The truth is, most people have no idea of what they are really capable of. 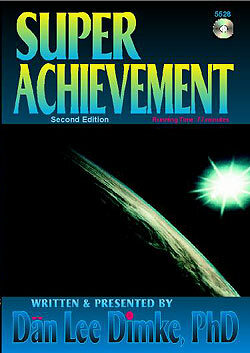 Yet, becoming a successful, super-achiever, is easier than it looks ..... a lot easier. Earning 100 times the average income, and having all the extravagant luxuries that go with such a life-style doesn't mean that you need to work 100 times harder than you do now - not at all.A million-dollar race horse isn't 100 times faster than a 10,000-dollar race horse. Running the track just a few fractions of a second faster than the other horses is all that it takes to consistently win races and large purses, and become a million-dollar horse.